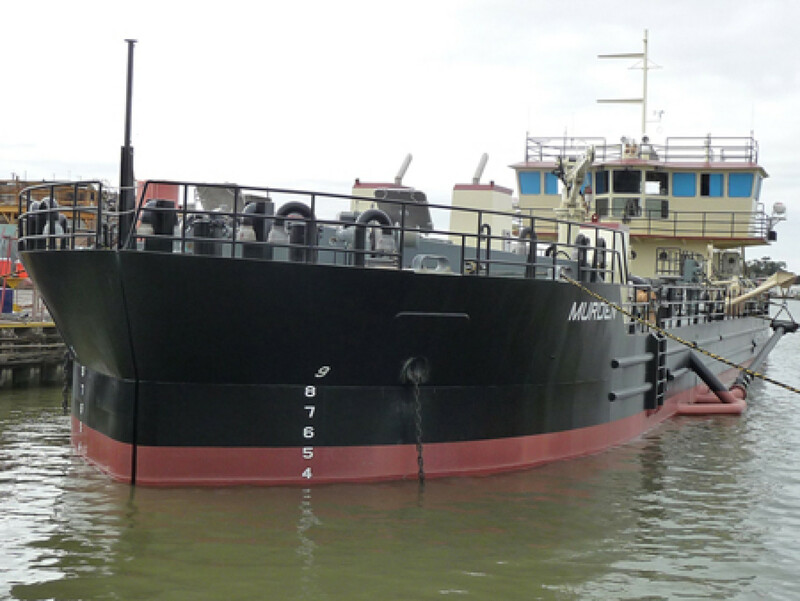 Argosy Barge Lines, LLC of Bellaire, Texas, accepted the MADELAINE-D 2502 as the newest addition to their fleet in March 2013. 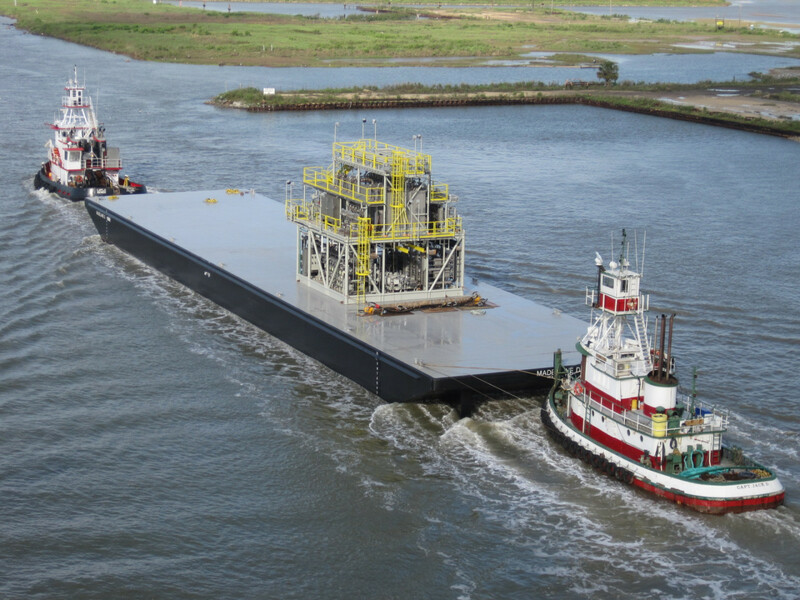 This ABS Classed deck barge was built by Sterling Shipyard of Port Neches, Texas, http://www.sterlingshipyard.net. 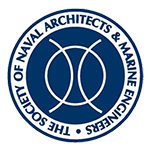 The barge was designed by Bristol Harbor Group, Inc. (BHGI) of Bristol, Rhode Island, and construction of the vessel was overseen by BHGI’s sister company, The Shearer Group, Inc., of Houston, Texas. 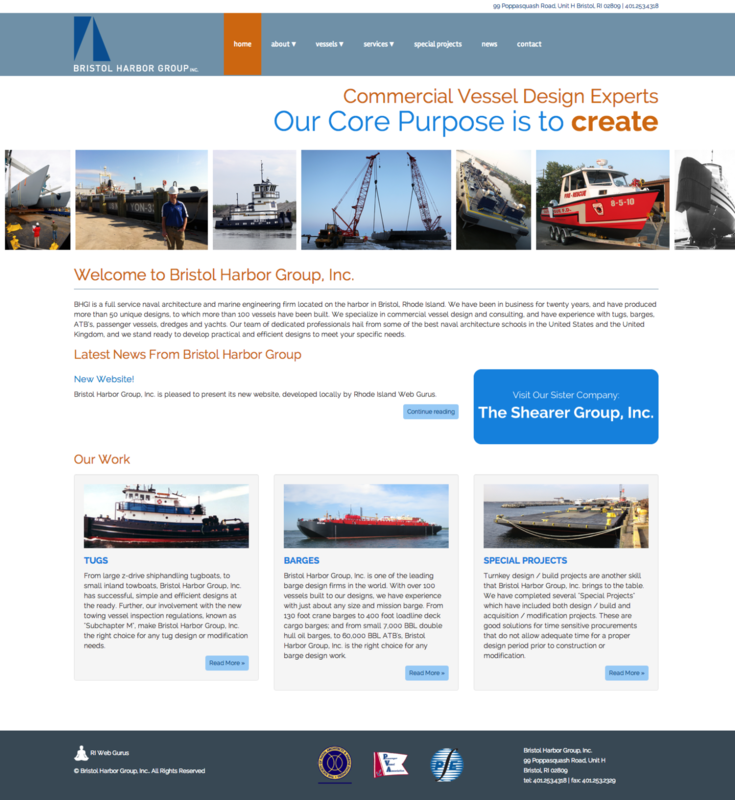 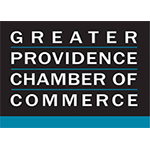 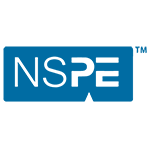 Bristol Harbor Group, Inc. is pleased to present it’s new website, developed locally by RI Web Gurus. 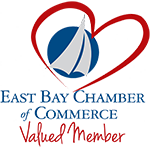 Bristol Harbor Group Wins “Significant Boats of 2012” Award from WorkBoat Magazine. 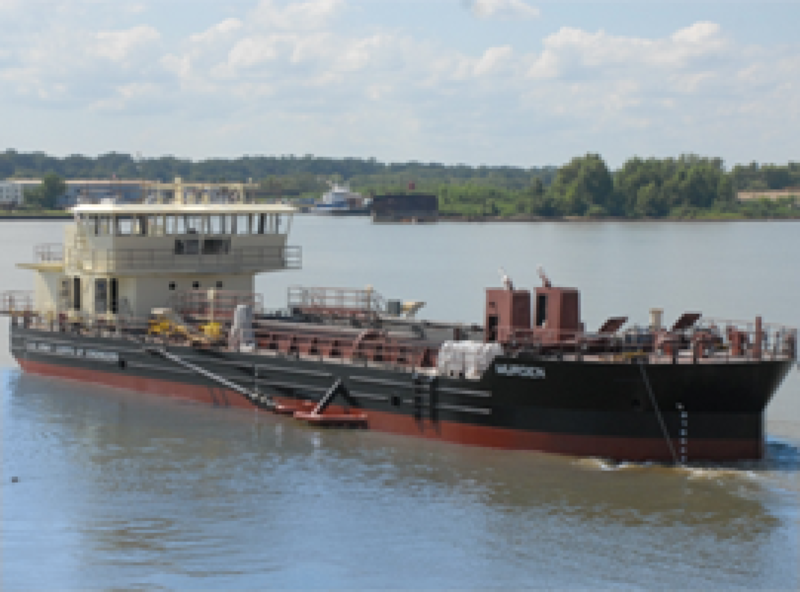 The vessel was designed for the US Army Corps of Engineer’s Wilmington, DE district and built by Conrad Industries at their Morgan City, LA facility.